Guardianships are similar to custody, but a guardianship does not require the guardian to be a parent of the minor child. 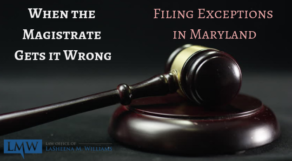 To obtain guardianship of a minor child in Maryland, you must file a petition with the Circuit Court and notify all interested parties of your intent to obtain a guardianship. 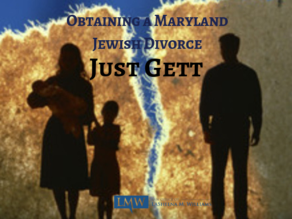 In Maryland, any interested party has the opportunity to contest your petition for guardianship appointment. If an interested party contests your appointment, you will be required to support your petition in a hearing before the court. 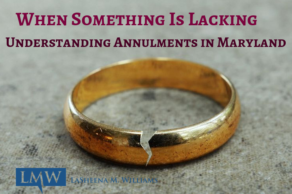 If all interested parties are notified and no objections are presented, , the court may proceed to rule on your petition. When petitioning for guardianship of a minor child in Maryland, the petitioner may choose to seek guardianship of person or of the property. If the minor child has lost both parents, the petitioner may seek guardianship of the child and the child’s property. 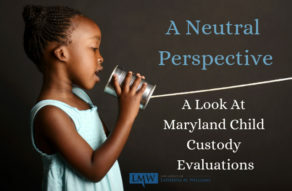 Once the petitioner is granted guardianship over a minor child in Maryland the guardian has the right to make legal decisions for the child. These decisions can include making healthcare, education, and upbringing decisions for the child. Obtaining guardianship over the minor child’s property will provide the guardian the right to manage the child’s assets. 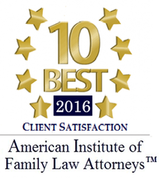 An attorney can help you understand your role and fiduciary duties as the child’s guardian. 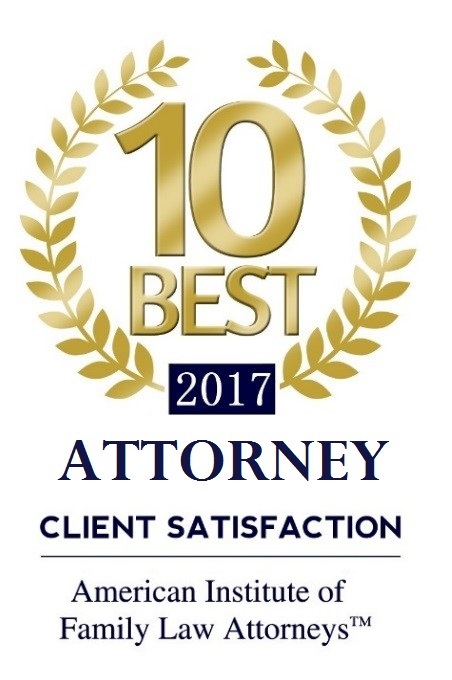 The attorney will assist in filing your pleadings and ensure that all procedural issues are handled effectively. An attorney will guide you through the process and represent your interest during your guardianship hearing. 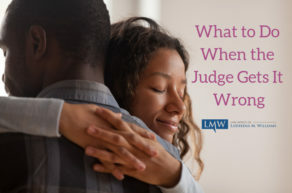 The attorney will prepare you to take on the responsibility of making decisions on behalf of the minor child and ensure that you are in compliance with all court reporting requirements. 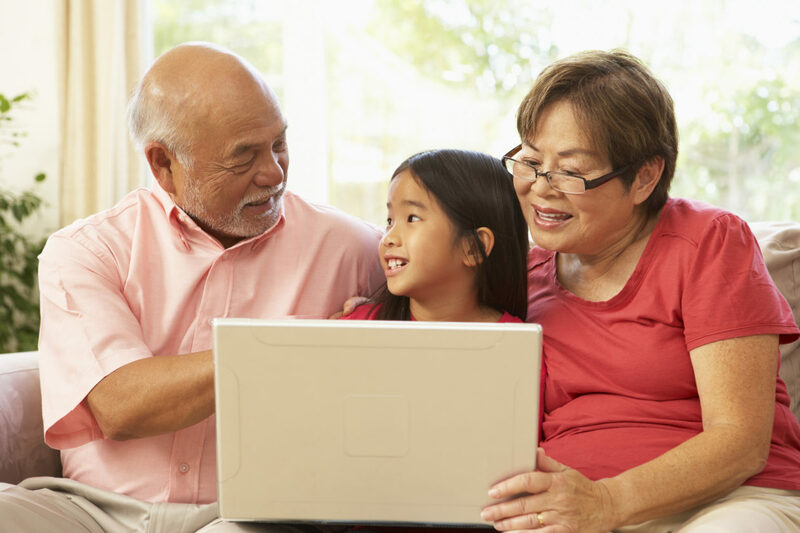 If you are considering filing a petition for guardianship of a minor child in Maryland we can help guide you through the guardianship process. 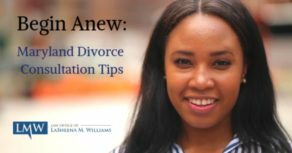 Contact the Law Office of LaSheena M. Williams, we can help. We are experienced in handling guardianship petitions throughout Montgomery County and Prince George’s County. 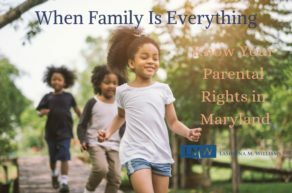 For more information on obtaining guardianship for minor children in Maryland please call our office at (301) 778-9950 or email us at lmwilliams@lmwlegal.com.